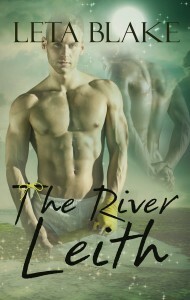 via Goodreads | Bookjunkie12’s review of The River Leith. via Goodreads | Kerry sullivan Rotherham, South Yorkshire, The United Kingdom’s review of The River Leith. via Goodreads | Amber’s review of The River Leith. Book Review/Blog Tour: The River Leith by Leta Blake | Awesome Book AssessmentAwesome Book Assessment. “I couldn’t have spent a finer Sunday morning with the birds and my coffee. This book just gave such amazing good feels. via Slitsread | 4 girls are talking about you. Your books. Our reviews. Let’s talk about memory and amnesia and how it works. Actually, let’s discuss first misconceptions about amnesia. 1) Unlike what we see on television, many amnesiacs do not get their memories back. 2) Studies show that being told of their past, having memories recounted for them does absolutely nothing to help the amnesiac remember. The only benefit of telling an amnesiac about their past is to help them navigate a world that hasn’t forgotten what they did and who they were before. It doesn’t really give them a place in time or a way to understand their life going forward. It only provides them with a narrative that allows them to understand other people’s experiences of them and just how, specifically, they came to be at their current place in life. Most amnesiacs, being hungry for a sense of self, will be curious about their past but often find the actual facts of it to be upsetting, guilt-inducing, and confusing. For that reason, it is not unheard of for such details to be given to them on a “need to know” basis, especially as they first begin to cope with their new situation. It was this understanding after doing extensive research that informed my choices with regards to Leith’s situation in The River Leith. Since Leith didn’t know what questions to ask and Zach, being the frightened bunny he is, didn’t want to tell him, the truth of their past together wasn’t immediately revealed. Thus it was fun to write scenes where Leith’s heart knew things his mind didn’t quite know yet. *happy sigh* To be honest, those are my favorite parts of the book. I’m not terribly excellent at keeping up with my blogging. Oftentimes, I’ll make a draft of a blog post and never manage to get it scheduled. I now have twelve pages of never published drafts of posts. My aim over the next twelve months is to get those posts…well, posted. 🙂 So some of the material might be dated, but it is still relevant to the books available over to the right on this blog. First up, a guest post/interview I did at Rainbow Gold Reviews for The River Leith! 😀 Yay! “I’m so excited to have Leta Blake on the blog today, talking about what inspired her to write her latest book The River Leith. You can read my 9/10 pots of gold review of the book HERE. During my research of amnesia and memory for the writing of The River Leith I read through a number of extraordinary cases and it became clear to me that no one amnesia case is exactly like another. read more of my interview over at Rainbow Gold Reviews via Leta Blake on what inspired her to write The River Leith plus excerpt from the book | Rainbow Gold Reviews. via StraightNotNarrow: We all have an opinion, here’s mine…: September Top Reads. 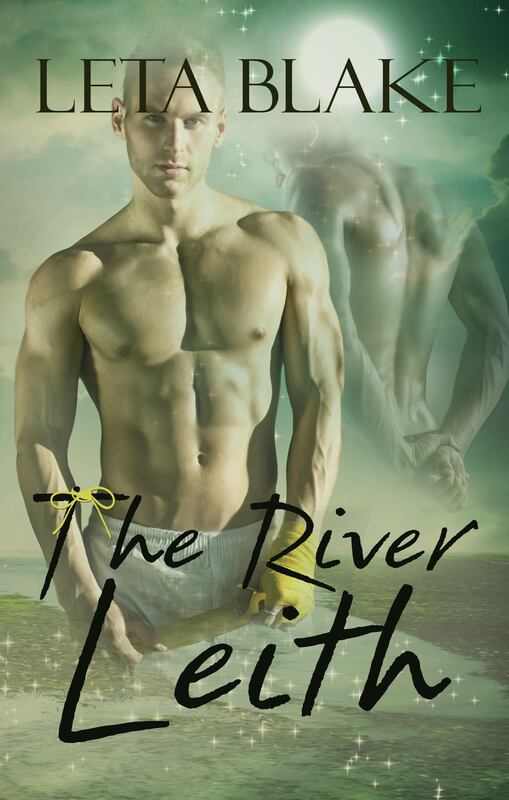 via The Reading Room Blog: *Review* The River Leith by Leta Blake. “Zach is offered an even tougher deal than Leith. He can’t tell Leith the truth, even if it hurts him more than he’s willing to admit to anyone. Zach was easily my favorite character. He seemed so hurt and lost, I just wanted to comfort him and tell him it would all be all right…. via Book Review: The River Leith by Leta Blake. read more of this 5 Paw Review via Crystal’s Many Reviewers: The River Leith by Leta Blake.